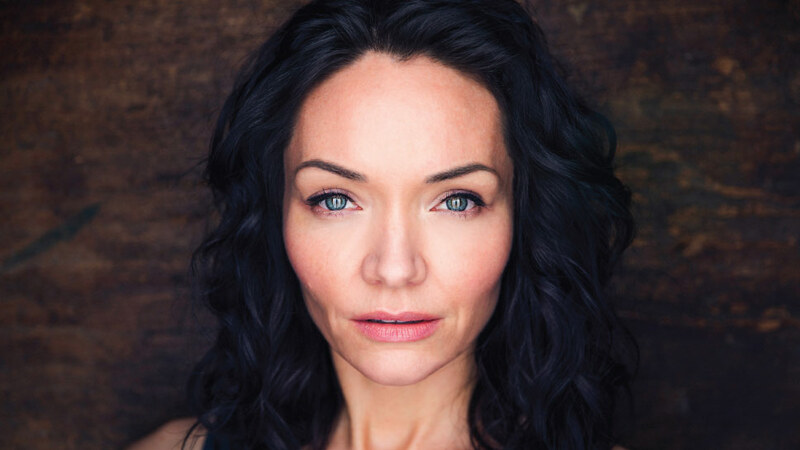 Northwestern alumna Katrina Lenk recently brought home a Tony Award for her role in The Band’s Visit. We were lucky enough to have an interview with her right before she lit up our television screens for the awards ceremony. Northwestern University alumni may remember the name Katrina Lenk from her time spent on stage there. Since graduating in xxxx, Lenk has gone on to make a name for herself as a television and theater actress as well as a musician. In 2017, Lenk won raves and awards for her performances on Broadway (in Indecent) and off-Broadway (The Band’s Visit). Currently, she can be seen reprising her role as Dina in the Broadway production of The Band’s Visit, co-starring alongside Tony Shalhoub. We had the rare opportunity to speak with Katrina earlier this year, right before she took home the Tony Award for Best Actress in a Musical for The Band’s Visit. Please pardon me for opening with an obvious question such as this, but had you seen the movie The Band’s Visit prior to being cast as Dina in the Broadway musical? I wasn’t aware of the movie. But when I got the audition for it (the musical), of course I wanted to see what it was before I went in, so that I had an idea of the tone and a sense of the story and the place in the movie. I fell in love with it immediately. When the callbacks happened, I watched it one more time. I said, “I can’t watch it anymore.” I loved it so much and the temptation to copy everything in there would be too great, I think. What I love about what (director David) Cromer, and also (book writer) Itamar (Moses) and (songwriter David) Yazbek have done with the show is that there are definitely moments where we pay homage to the movie. We’re not trying to avoid the movie at all. Certain scenes are set up to mirror how things were in the movie. We lovingly refer to the movie a lot in the show. What does it mean to you be the actress originating the role of Dina on Broadway? It’s a huge honor. And terrifying and thrilling and wonderful. Ronit Elkabetz, the woman who played Dina in the movie, has since passed away. She was a wonderful and revered actress in Israel and Europe. I’m so inspired by what she did. I feel honored and also unworthy to get to bring the role into the theater. But I feel very lucky that I get to do it. 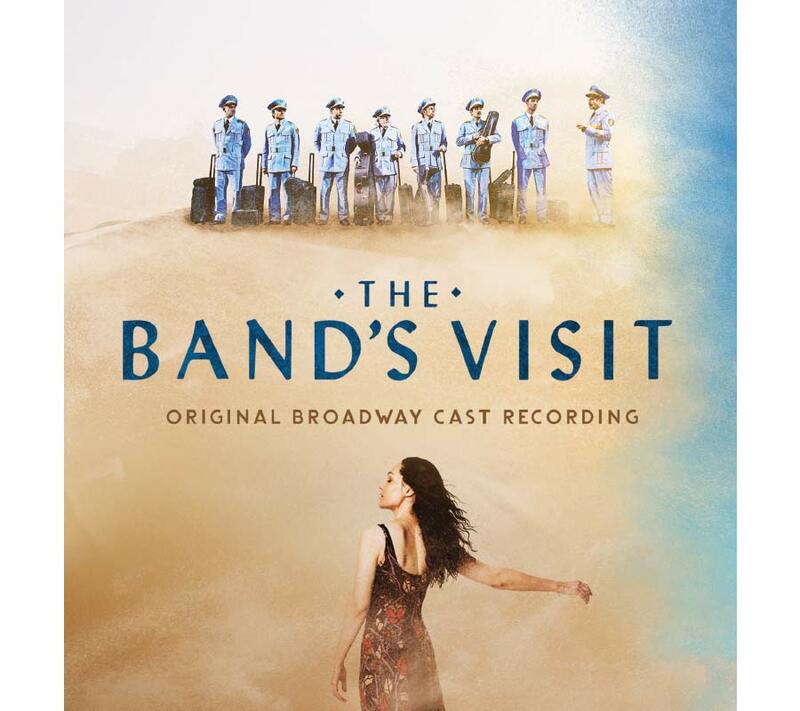 You also have the distinction of being Dina on the The Band’s Visit: Original Cast Recording (Ghostlight). What does it mean to you have your performance captured for posterity in that way? That’s also terrifying [laughs]. We did it so quickly. I’ve been in the studio many times before, recording records with bands. My experience was that it takes hours; you could spend a week on one song. We had one day to do all of the singing, and some of the band arrangements. It was a very quick process, which can be good. When you don’t belabor every detail, which can often happen in the studio, it can be great. Because we were used to doing the show and singing the songs every night, in a sense, being in the studio for a long time probably wasn’t a great necessity. We all knew what we were doing. In addition to doing a spot-on Israeli accent, you also nail Israeli sarcasm…as in the song “Welcome to Nowhere.” Was this something you were aware of before? Israeli sarcasm? I had a couple of friends from Israel that I knew previously. I was always like, “They don’t like me. I don’t understand. What’s going on?” Getting to delve further into it, meeting more people from Israel and learning more about the culture and history of the place, now I understand why. And I love it even more. I have a deep affection for the Israeli sense of humor. Dina also gets to sing “Omar Sharif,” one of the most beautiful songs in the show. What does singing that song mean to you? I fell in love with that song when I was learning it for the audition. I was so moved by how smartly and beautifully Yazbek has written the song. It has a sense of being familiar in that I love all those classic songs from the ’40s, ’50s and ’60s. Then it has all the colors of the Arabic music. It sounds familiar and strange at the same time. I love that so many people are responding to it as I did when I first heard it. I’m so proud to be able to say, “Look, you guys! Listen to this cool song!” That I get to sing it for people is a thrill. You mentioned recording with bands. I interviewed you for the first time in 2001 when you were in the Chicago band Mabel Mabel. When you were in Mabel Mabel, did you ever show up at the wrong venue on the night of a show like the Alexandria Ceremonial Police Orchestra do in The Band’s Visit? Like you, your co-star Tony Shalhoub has Midwestern/Great Lakes roots. What has your experience of working with Tony been like? He is wonderful! Very generous as a person and also on stage. Very much into, “What is the story? How can we work on telling this story together?” Very much a team player. He’s also very funny, of course. There’s a lot of laughter backstage. It’s a joy. Speaking of the Midwest, you attended Northwestern University. Would you mind sharing a memory of your time there and in Evanston? There was one year that I was there that the winter was so bad that Lake Michigan froze over. Northwestern’s right on the lake. I was particularly heartbroken this one winter and I would drag myself through the snow to the frozen-over lake and be like, “Lake, you understand me!” It was a very dramatic winter. I also loved being able to walk into the Music Building and have it be rooms and rooms of beautiful grand pianos in the practice rooms. I would go in and play the piano for hour. Or I would go into a dance studio that was in the basement of my dorm and dance for hours. It was always a place to go and practice and work on stuff that you love doing. I was so happy to have that opportunity there.